Being a major requirement of the food industry, garment industry, and those engaged in providing decorative pieces, the Bopp polythene roll is a highly convenient option for firmly packaging and wrapping a wide range of products. 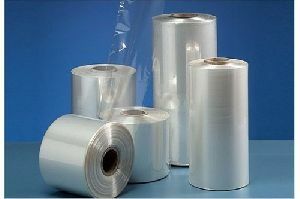 We are accredited as a prominent Bopp polythene roll supplier in Gujarat, as we hold a long list of satisfied clients all across the country. The professionals hired by us are efficient in processing the orders in an organised manner so that the consignments reach the clients on a timely basis. 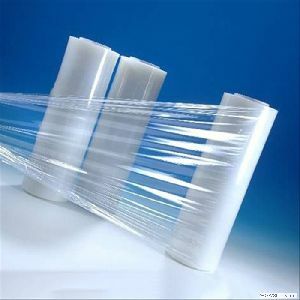 The joint effort of our purchase team, back-end, sales team, logistics, and quality controllers has made us one of the best Bopp polythene roll suppliers in India. For acquiring the exclusive range offered by this Bopp polythene roll supplier in Ahmedabad, Gujarat, feel free to contact us during the business hours.